With Mid-Autumn Festival right around the corner, it’s time we break out those colourful lanterns and indulge in some traditional delicacies! 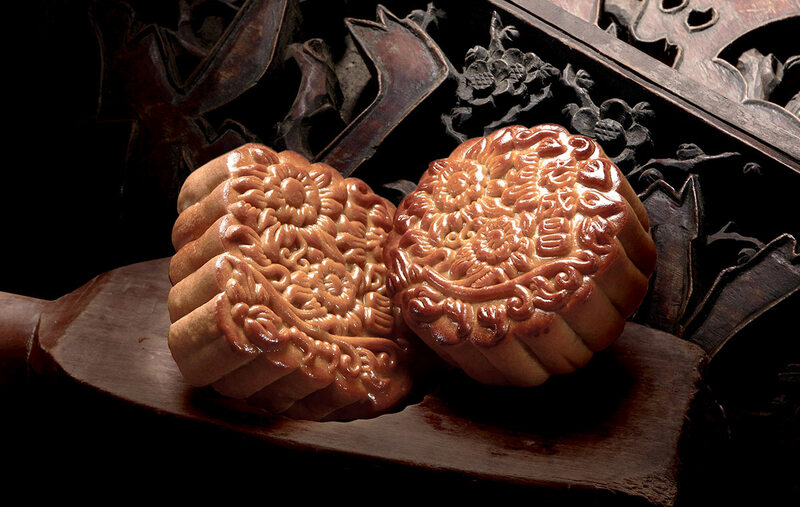 Sink your teeth into seven mouth-watering baked mooncakes from Old Seng Choong. Enjoy unique fusions like the Custard Egg Yolk Blend and the Red Bean Orange Peel with Yolk Blend &Pine Nuts mooncakes or stick to traditional versions like the Wu Ren and White Lotus Paste with Melon Seeds mooncakes. Packaged in stunning boxes, they make the perfect gifts. We have 5 boxes of Old Seng Choong Four Heavenly Yolks (mixed baked mooncake) each worth $66 to give away. Fill up your particulars below to win! This has ended on 14 Aug 2016. Closing date for this contest is 14 Aug 2016. This contest is open to all SquareRooms online members residing in Singapore only. Key Editions’ decision on the winners shall be final and no contest for amendment will be entertained.